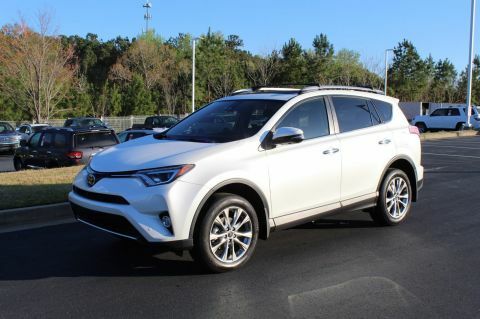 Drivers all throughout Middle Georgia know that, to save big on their next vehicle purchase, opting for a used car is a smart option. 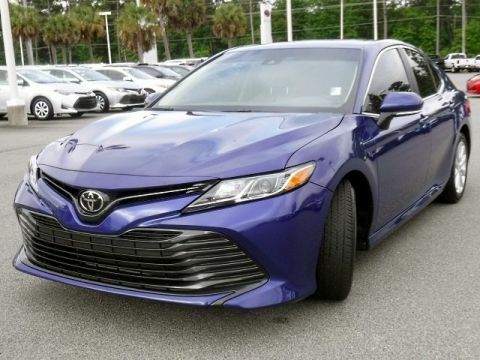 But what if we could offer you something ever better? 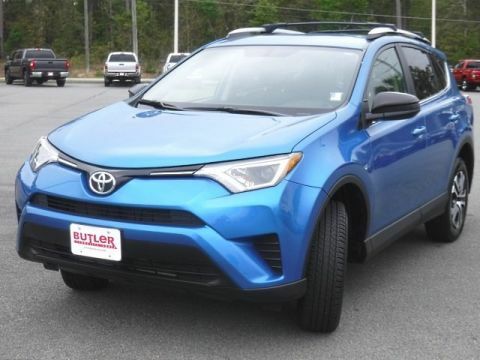 The good news is that we can! 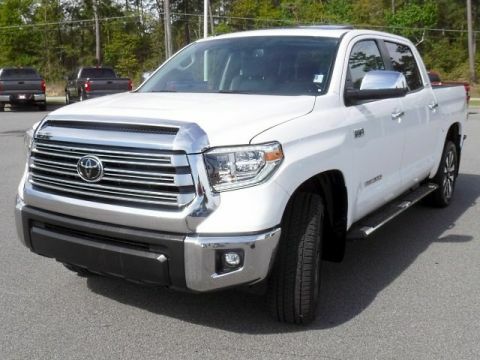 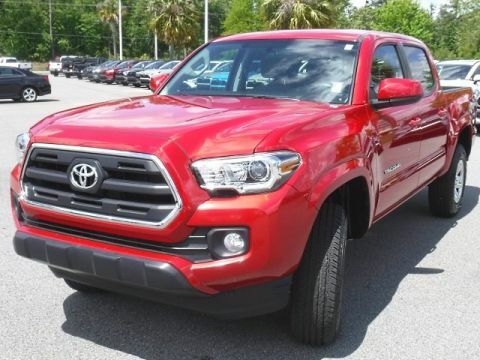 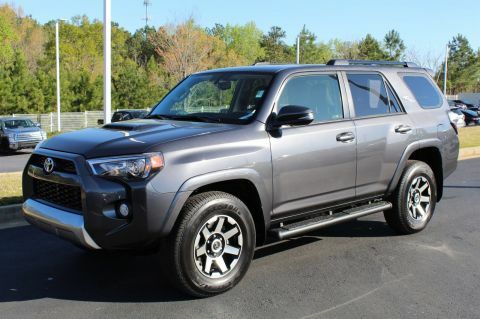 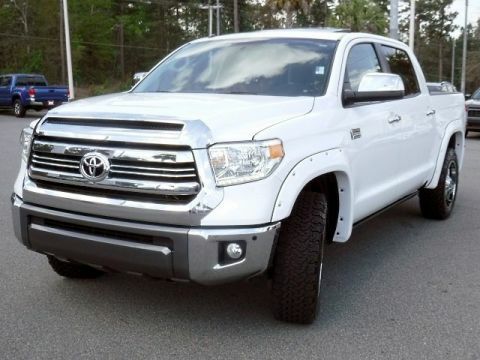 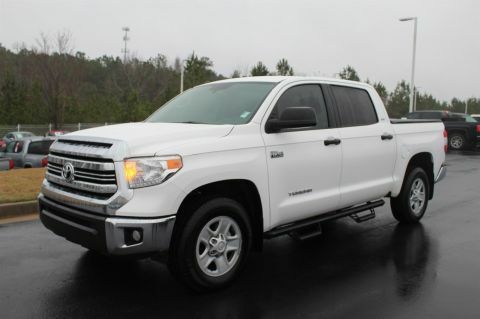 With a Toyota certified pre-owned vehicle, you get to enjoy the financial benefits of buying a used vehicle along with the reassurance that comes with Toyota’s rigid inspection and certification process. 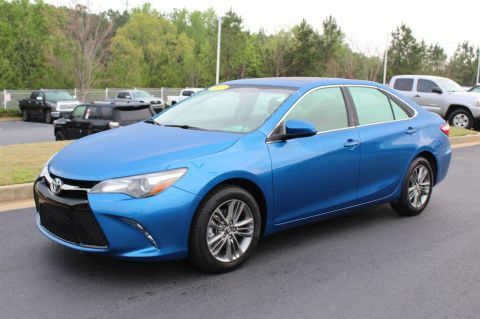 In other words, you get a like-new, trusted Toyota model, backed by a manufacturer warranty, for a price that won’t send your wallet running! 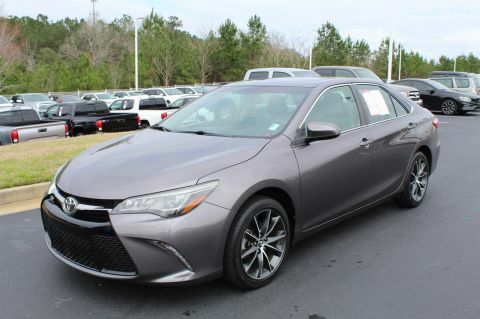 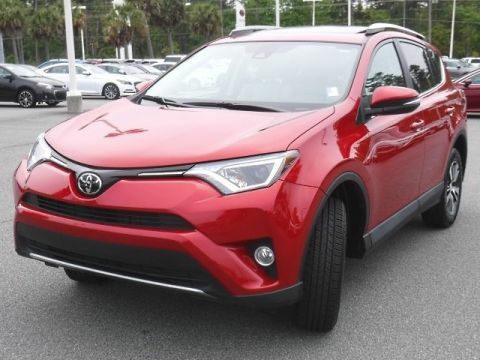 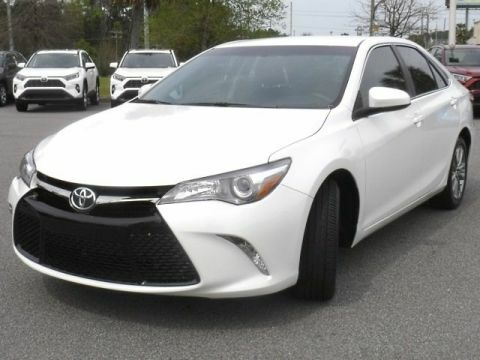 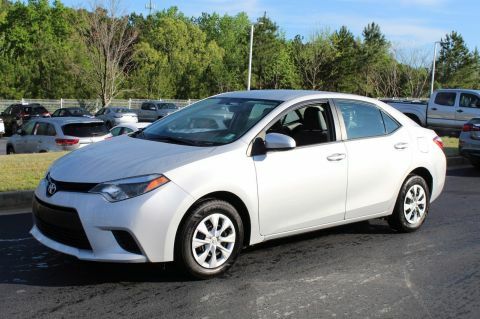 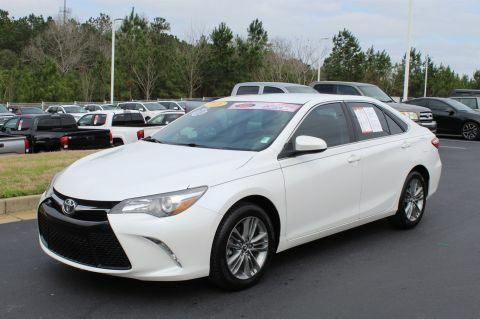 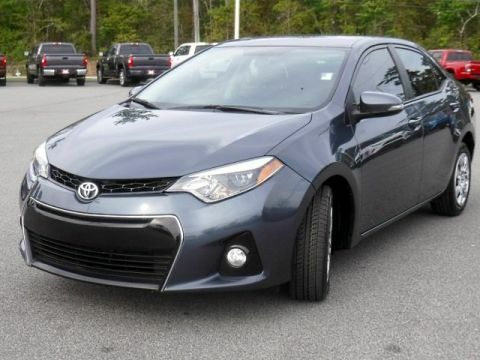 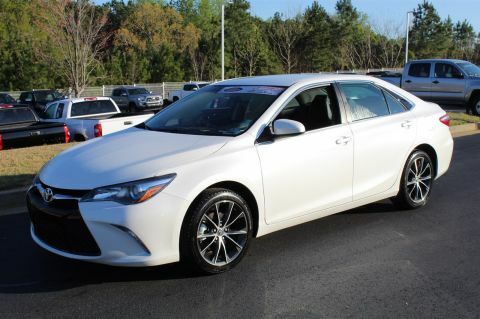 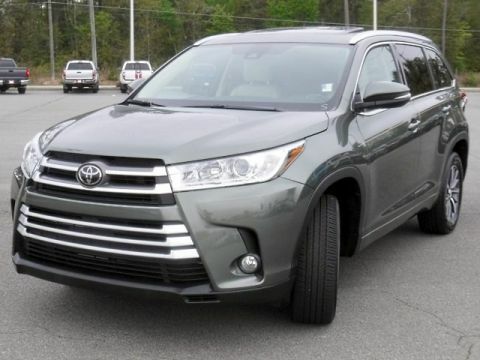 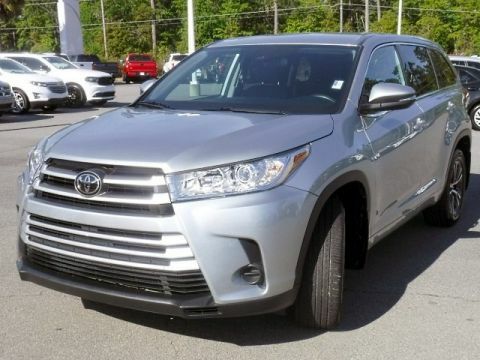 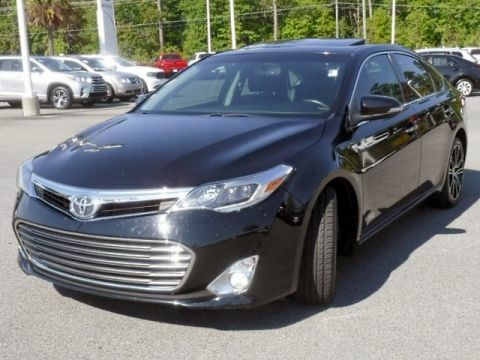 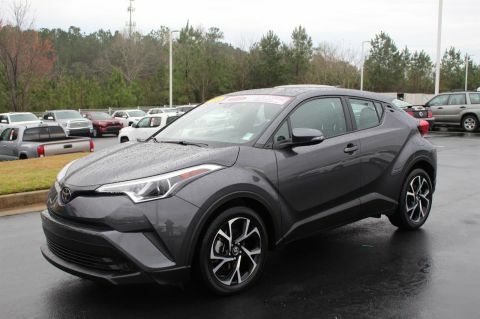 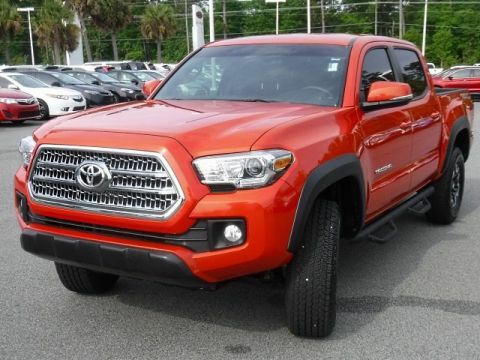 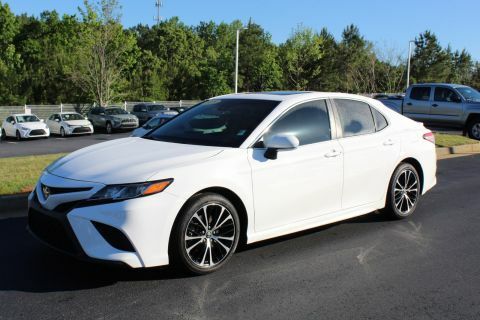 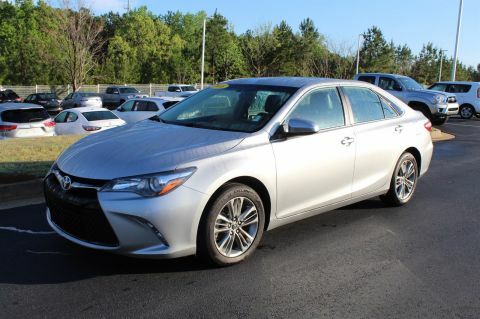 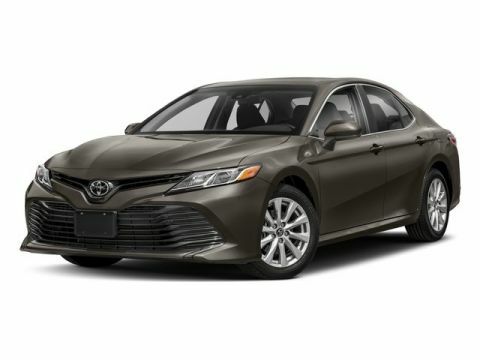 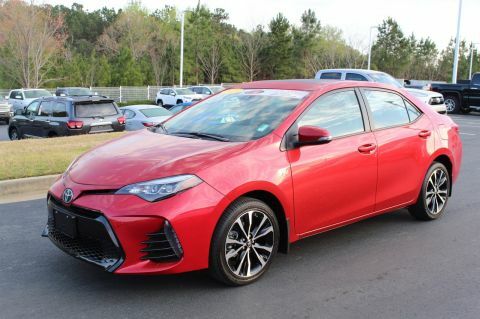 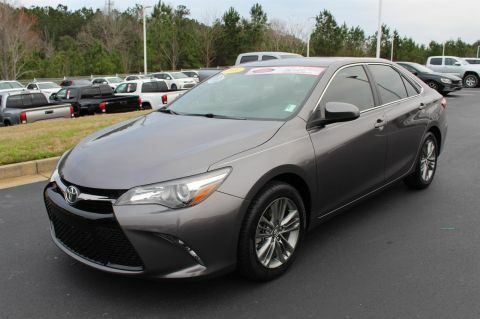 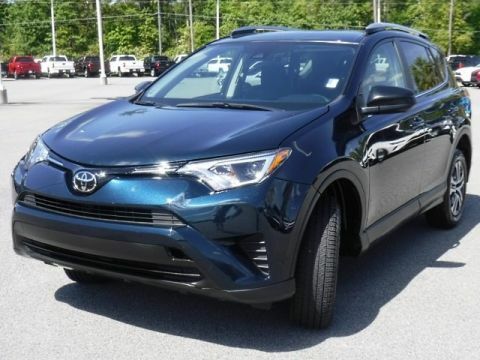 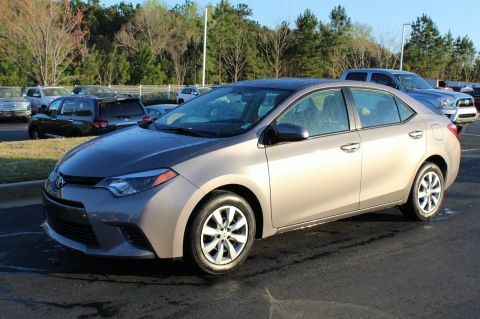 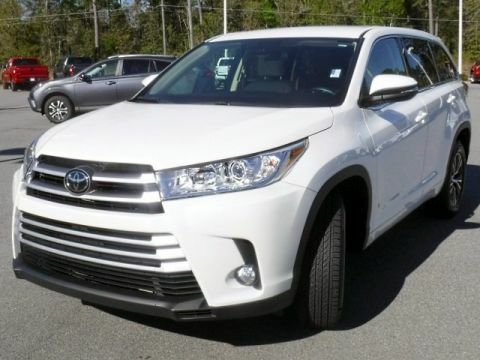 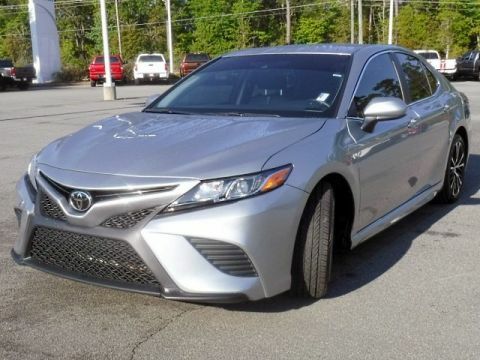 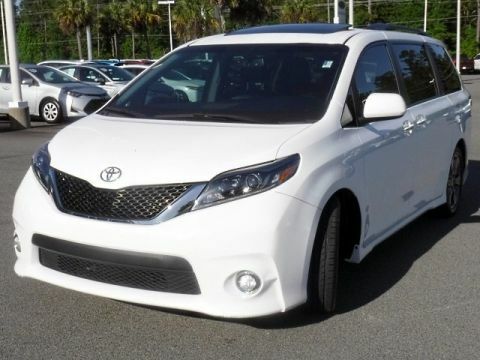 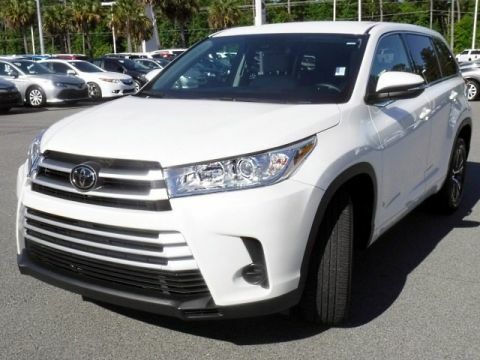 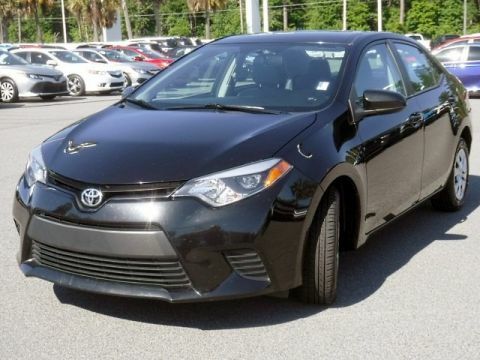 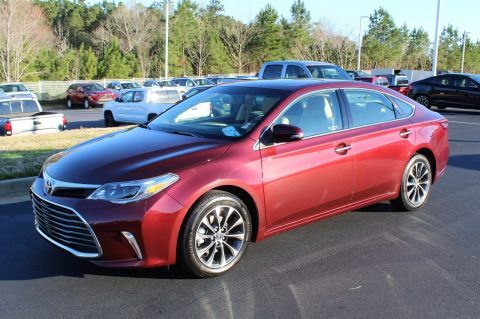 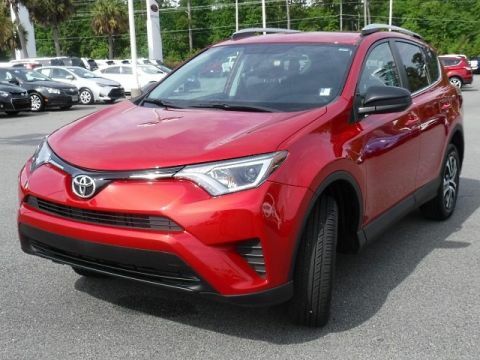 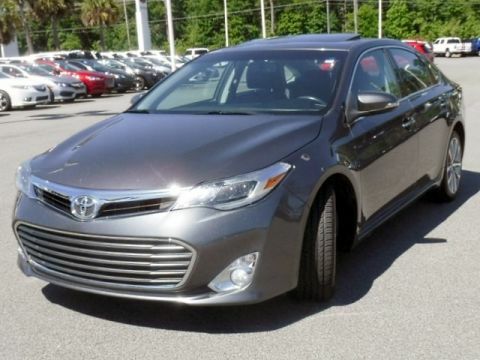 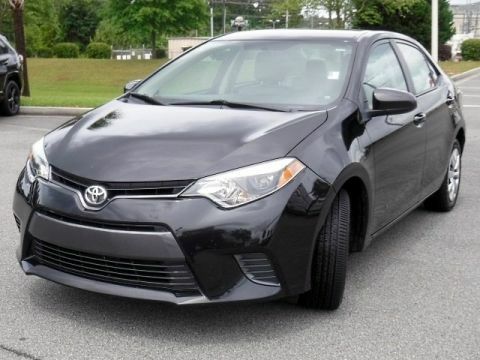 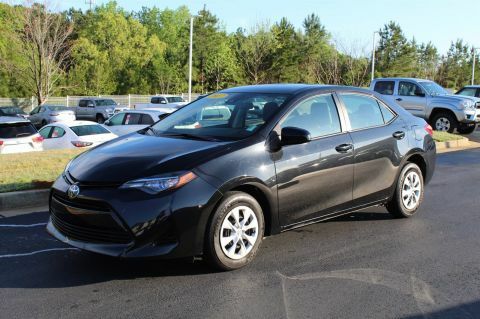 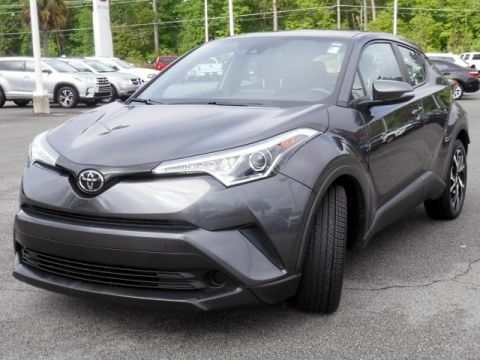 Read on to learn more about Toyota’s Certified Used Vehicle Program, browse our inventory of CPO Toyota models, and then contact us to set up your test drive! 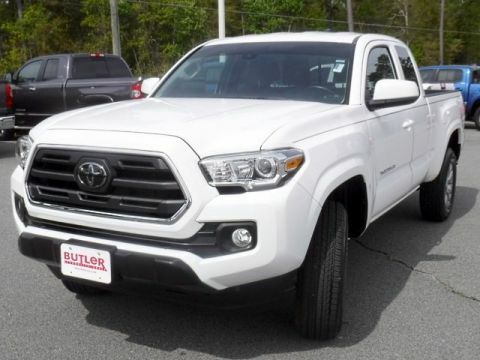 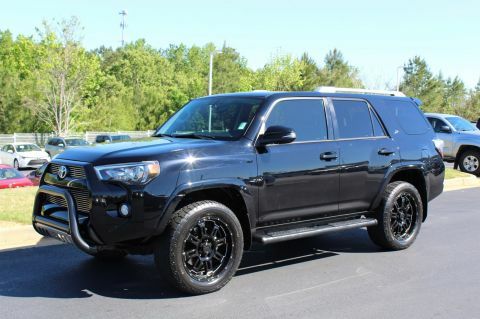 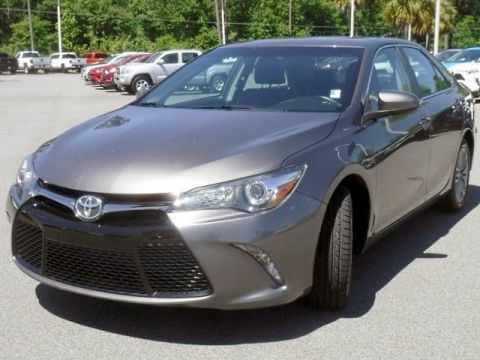 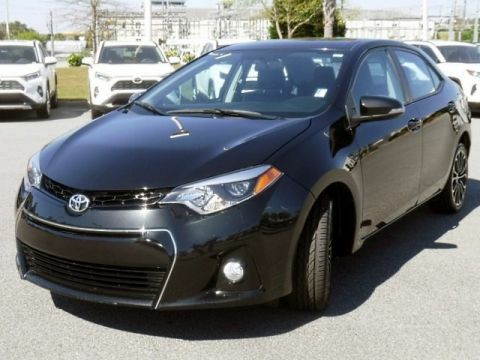 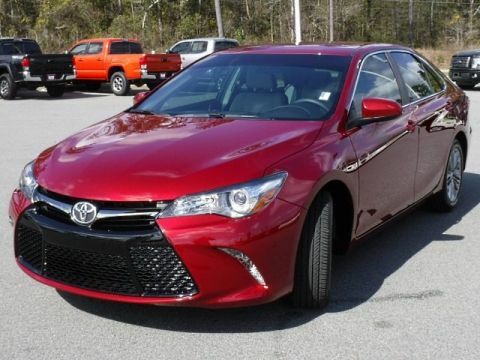 Why Buy a Certified Pre-Owned Toyota from Butler Auto Group? 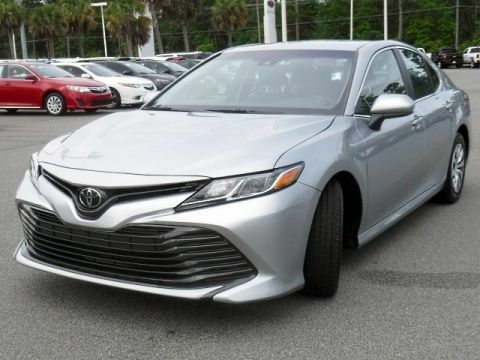 Plus, when buying from Butler Auto Group, shoppers know that they’re dealing with a name they can trust, as we’ve proudly served greater Middle Georgia and South Carolina since 1970. 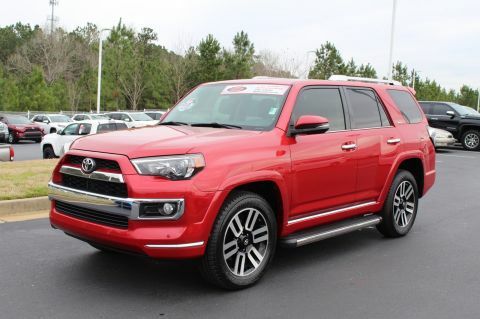 From Atlanta and Macon to Columbus, GA and even all the way down to Valdosta, chances are there’s a Butler dealership near you! 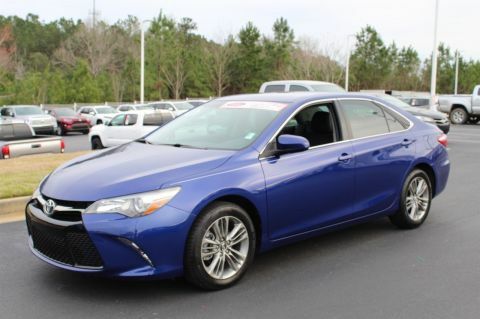 So visit one of our many locations today, or learn more about our free used car delivery within 250 miles of any of our locations. 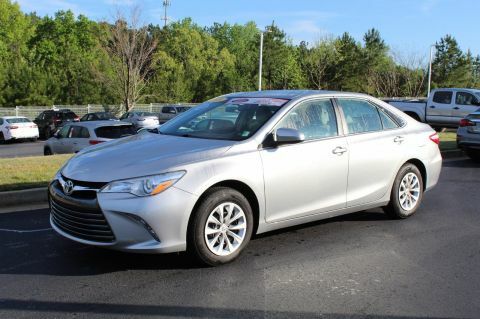 Let us help you find the Certified Used Toyota model you’ve been searching for this summer’s road trip!